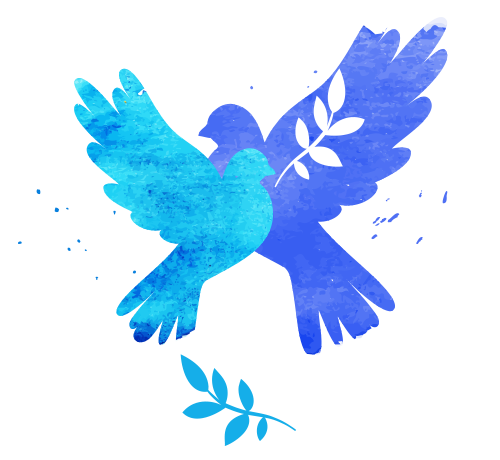 Come together with the entire school community to commemorate a time of peace and celebration. Get ready to be moved (or at least entertained) by our students’ wonderful class performances! 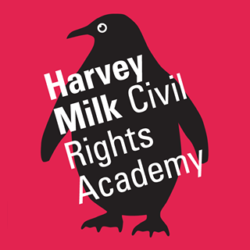 Please email events@harveymilk.com with any questions.